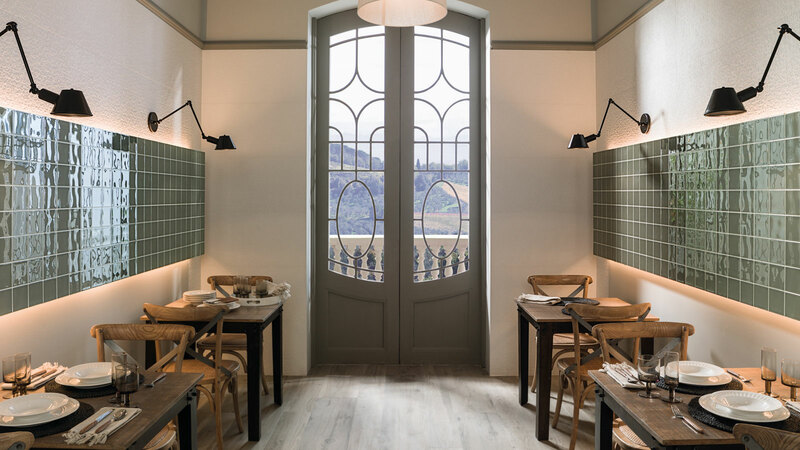 The company offers five collections to create cosy and chic restaurants. 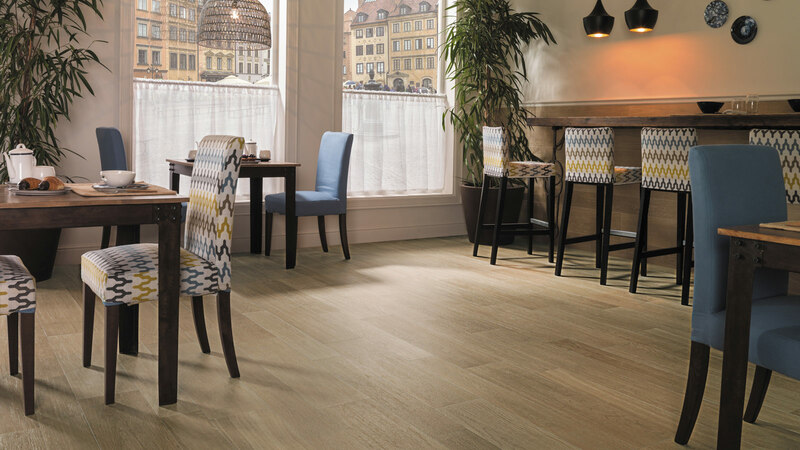 The PAR-KERTM ceramic parquet, the porcelain tile and the stone-inspired floor and wall tiles are some of the standout designs for these establishments. Design has become the ‘star dish’ in restaurants. 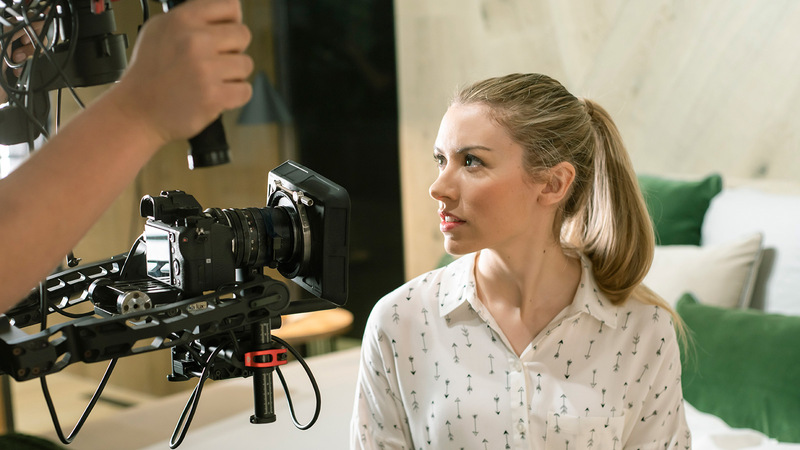 For the professionals from the restaurant and gastronomic industry, both the care taken with the product and the choice, are linked to fine interior design. Natural wood, ceramic pieces, industrial furniture and warm colours are some of the trends for this season. 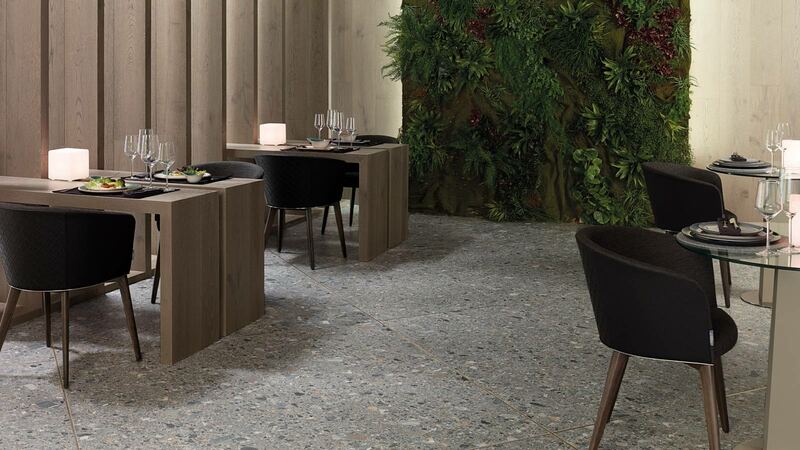 Due to this growing interest, Porcelanosa offers several ceramic collections in order to create functional and chic restaurants with the large ceramic format and naturally inspired materials as the leading design. Terrazzo is the point from which the Ceppo Stone ( STON-KERTM) series starts. 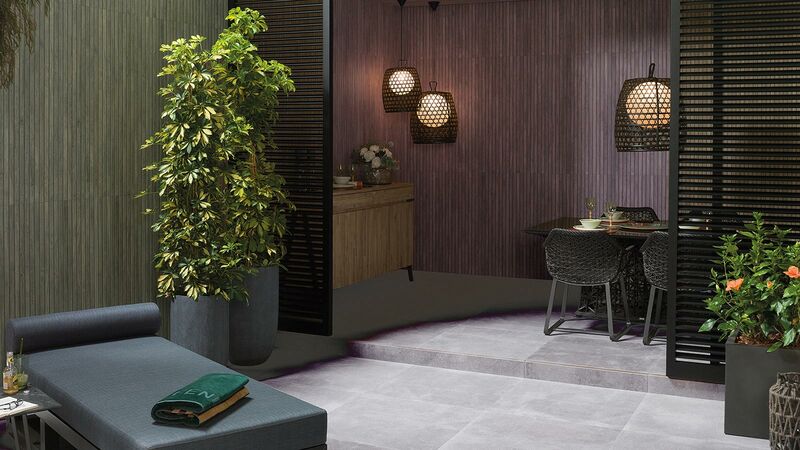 Made up of small grey stone, its shade-variation finish which is also textured makes it possible to combine different elements in the same space. Its aesthetic features are enhanced with those that are technical, by offering a resistant and solid composition which is able to withstand the most unfavourable weather conditions. White is gaining more and more importance in rooms such as living rooms and bathrooms. The brightness with which the space is given by this colour goes a step further with Matt from HIGHKERTM. 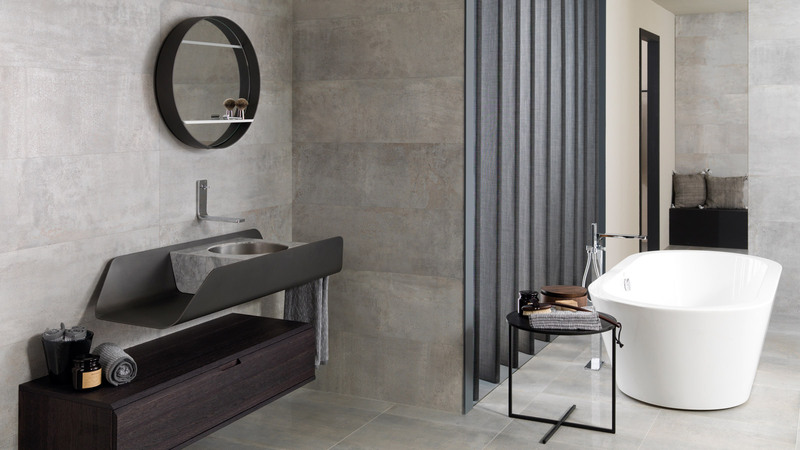 The floor tiles and wall tiles from this collection stand out because of their natural light and soft texture. Aesthetic resources which are enhanced with the Matt, Line Matt and Stripe Matt Mosaic decors, which make spaces lighter through reliefs and waves. 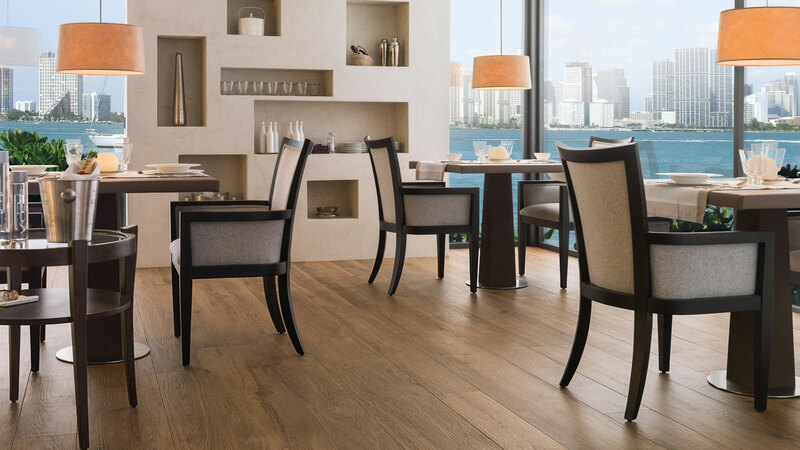 With the PAR-KERTM ceramic parquet, rustic atmospheres where time completely stops can be designed. 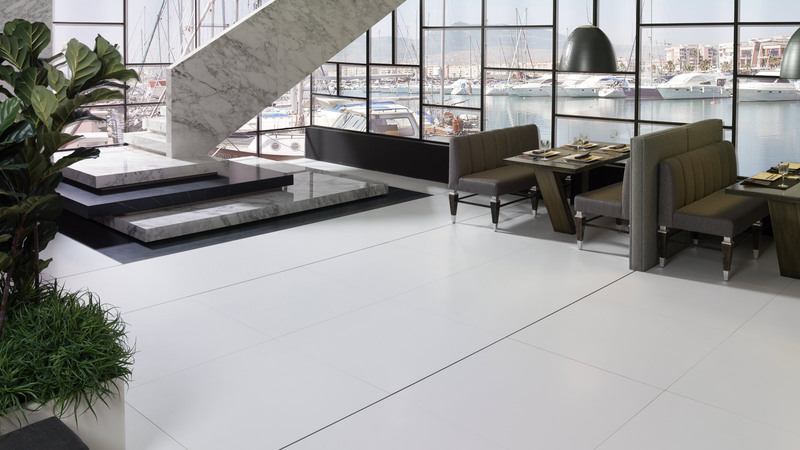 This porcelain tile is resistant to wear and tear, sunlight, scratches and impacts. Furthermore, its low porosity makes the installation highly suitable for humid areas, such as bathrooms and kitchens. The series which is a part of PAR-KERTM reproduces the warmth of wood with the technical features of ceramics. A clear example of this is Manhattan, whose Cognac finish provides the rooms with a vintage style. Colours which contrast with the brightness of Forest, the most ecological line from this brand. With 95% recycled material, the pieces in this series turn out to be the perfect solution for dining rooms and living rooms which search for greater intimacy. The White & Colors wall tile collection preserves the pure colour without any filters or artifices. Its three series: Málaga, Sevilla and Ronda; meet the demands of any project in each of their 18 combinations. Their creative possibilities are as limitless as its colour palette, which ranges from mustard, red, green or blue; without disregarding earth colours such as the Beige, Grey and Steel.